Registration and check in begins at 7:45 am. Event begins at 8:40 am Maximum capacity is 100 participants, first come first serve. 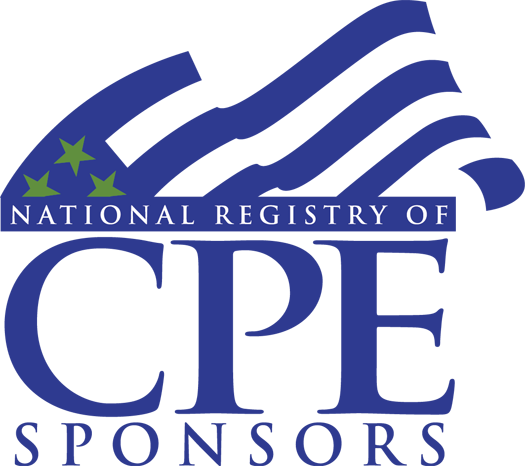 VA-DC HFMA is registered with the National Association of State Boards of Accountancy (NASBA) as a sponsor of continuing professional education on the National Registry of CPE Sponsors. State boards of accountancy have final authority on the acceptance of individual courses for CPE credit. Complaints regarding registered sponsors may be submitted directly to the chapter at education@vadchfma.org or to the National Registry of CPE Sponsors through its website: www.NASBARegistry.org. This event and all chapter activity success relies on the continued and generous support of our sponsors. Please join us in sharing gratitude with the following valued business partners for their part in support of Virginia-Washington DC HFMA and the VA AAHAM. For information of all event sponsor opportunities, see this event site's Exhibit/Sponsor page. Remaining opportunities can be viewed by beginning the registration questionnaire, logging in with your confirmation number, or you may inquire at education@vadchfma.org.